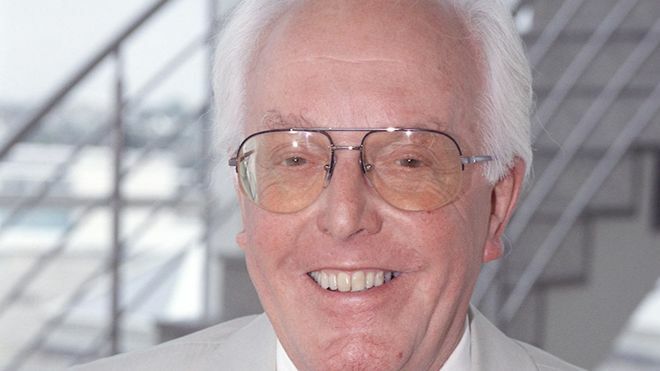 Terminally ill actor and disability campaigner Brian Rix, 92, has said the law on assisted dying needs changing. Mencap president Lord Rix urged the speaker of the House of Lords to push through legislation allowing those in his situation to be assisted to die. He had previously opposed an assisted dying law, but said his illness has left him “like a beached whale” and in constant discomfort. “My position has changed,” he wrote to Baroness D’Souza. Stage and TV actor Lord Rix, who specialised in post-war “Whitehall farce” comedies, is receiving 24-hour care in a retirement home. “My position has changed. As a dying man, who has been dying now for several weeks, I am only too conscious that the laws of this country make it impossible for people like me to be helped on their way, even though the family is supportive of this position and everything that needs to be done has been dealt with. “Unhappily, my body seems to be constructed in such a way that it keeps me alive in great discomfort when all I want is to be allowed to slip into a sleep, peacefully, legally and without any threat to the medical or nursing profession. “I am sure there are many others like me who having finished with life wish their life to finish.